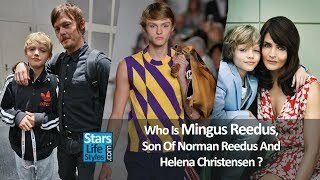 Who Is Mingus Reedus, Son Of Norman Reedus ( The Walking Dead Actor ) And Helena Christensen ? 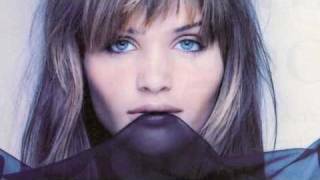 HELENA CHRISTENSEN CATWALK VERSACE SPRING SUMMER (MILÁN) 1991-1996. 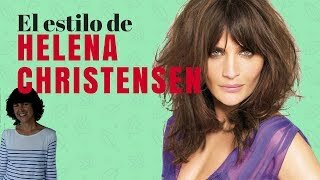 Why Victoria Beckham 'angered' by David's 'close friendship' with Helena Christensen?